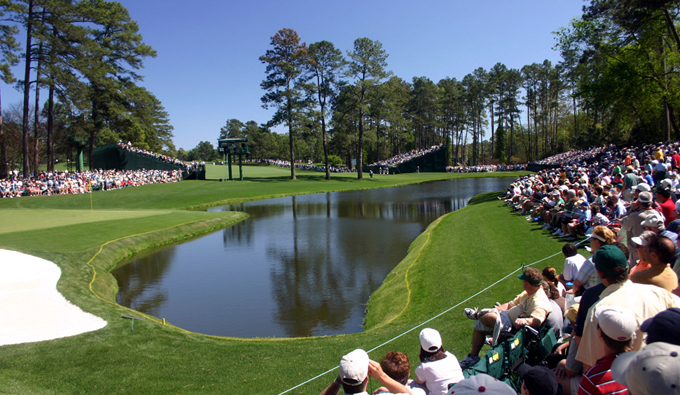 Spring is in the air and it’s that time of year when the worlds top golfers descend on Augusta, Georgia where our 3D, HD, Flat screen and Plasma TVs bring us some of the most beautiful golf holes in the world. We sit mesmerised, beer in one hand, betting slip in the other for four days of not just watching golf, but wishing we could play that hallowed turf just once in our lives. It’s the first major of the year and the easiest one to win, well according to Jack Nicklaus it is, and with Tiger Woods missing this year I think we could be seeing another new champion this year. 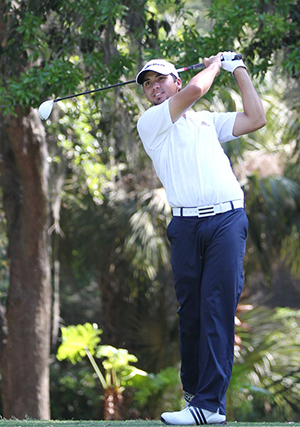 Jason Day 16/1 made a big step in the right direction when he took this year’s WGC Match-play Championship and will have no doubt took a lot of inspiration from his compatriots win last year. Jason has a runners-up and a third place finish in the last three Masters, which is a great record. He knows what to expect when he has been in the thick of it and his final round 68 in 2011 shows he can produce under pressure. 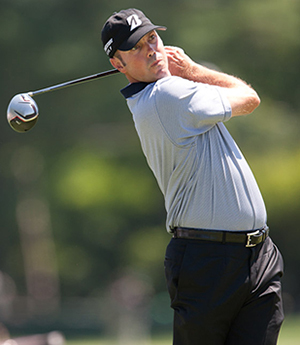 I know Matt Kuchar 20/1 will be disappointed he didn’t close out the Shell Houston Open, but I am sure he will take a lot of positives from the last two weeks with two Top 5 finishes, making that six Top 10s from nine starts, that is a great record. Add that to his two Top 10 placing’s at the last two Masters championships and I think Matt just could be closing out his biggest tournament victory come Sunday. It seems Sergio Garcia 25/1 has started to enjoy playing at the Augusta National GC over the last couple of years with two Top 15 finishes in the last two years. His new relaxed manner and much improved putting stroke sees the Spaniard enjoying his golf again. Add to that his undoubted ball striking abilities and short game, I think as long as he is not a front runner and is coming from behind on Sunday, we may well see the Spaniard finally slipping on a green jacket come Sunday evening. 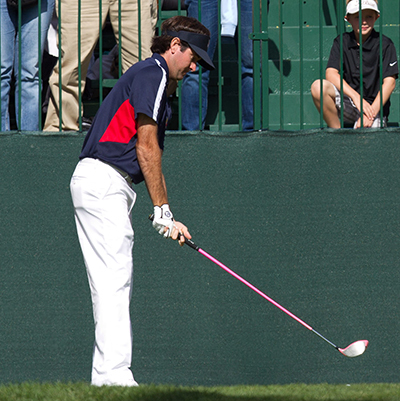 Could Bubba Watson 28/1 be coming back into form just at the right time? Bubba has only been outside the Top 10 once this season when he finished in twenty-third place at the Farmers Insurance Open. From his other four events Watson has won one, had two runners-up and a Top 10 finish – that’s great golf and no one will ever forget that wedge shot on the 10th in the 2012 play-off to capture the green jacket. Bubba will be in positive mood coming here this week, and with those memories still fresh in his mind, don’t be surprised if he takes his second jacket come Sunday. Justin Rose 33/1 made it through to become a major winner at last year’s US Open Championship and the lad from Hampshire will want to add to that one major win as soon as possible. It’s been a long road since Justin came to prominence at the Open Championship as an amateur at Royal Birkdale in 1998, everyone thought he would have won a major long before last year, but I don’t expect the gap to be anywhere near as long before he bags his second. This year’s outside tip is going to be Japanese player Hideki Matsuyama 80/1 and if he wins the Japanese press will be partying hard in Augusta Sunday night. Hideki has been outside the Top 25 once this season from the six events he has played in. Matsuyama has two appearances in the Masters so shouldn’t be overwhelmed and will look to improve dramatically on his twenty-seventh place back in 2011.